With the kind of breathtaking chutzpah that is almost expected of our politicians, Boris has decided that he does indeed support our libraries. A year too late, and after they have closed. 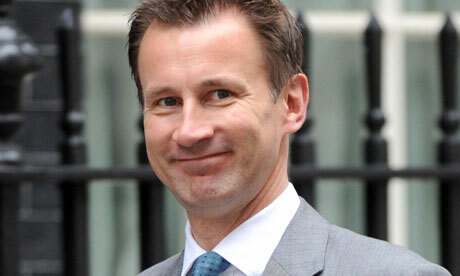 I guess there is an election coming. 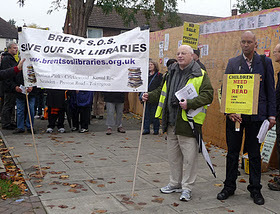 Boris Johnson has offered his support to Brent’s library campaigners – describing the decision to axe half of the borough’s reading rooms as “a real shame”. 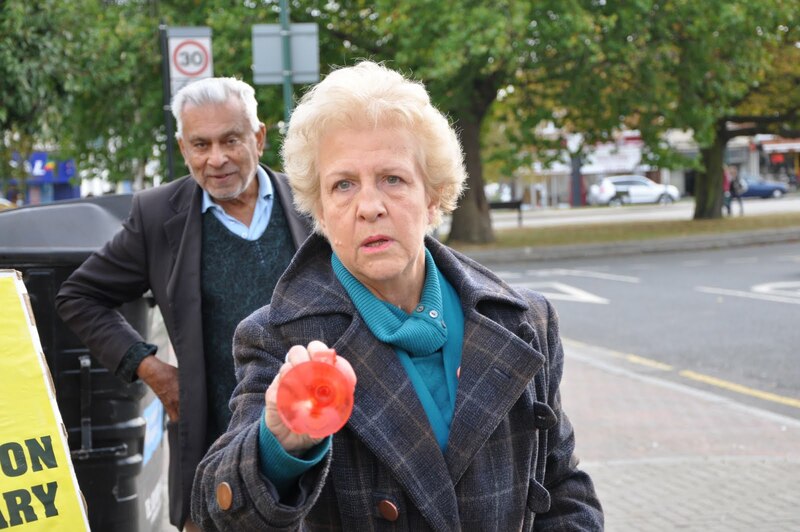 The mayoral candidate spoke out about the controversial closures as he visited residents and traders in Preston Road, Wembley, last week. 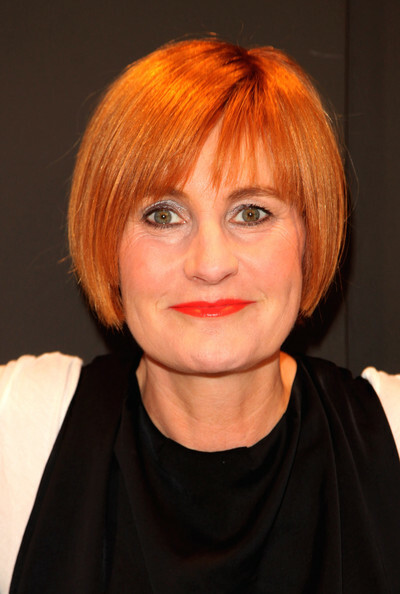 via Boris Johnson offers his support to Brent library campaigners – News – Kilburn Times. The fight is far from over. The hall was packed, reinvigorating all of us. 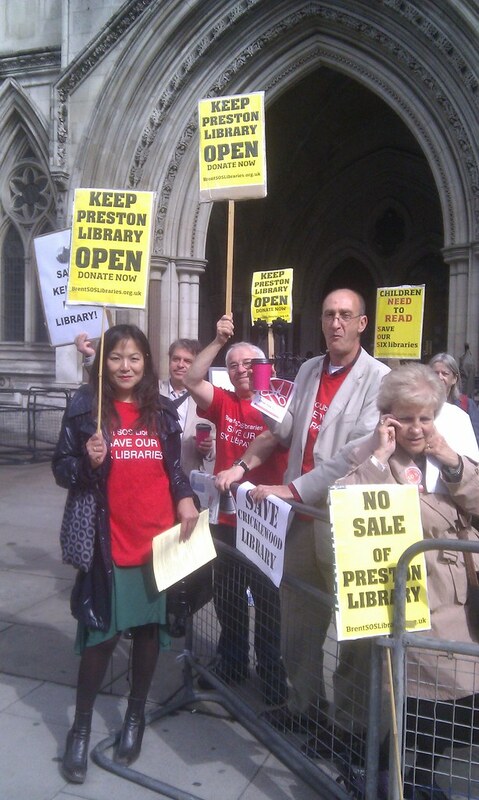 Preston needs it’s Library and a fair deal from the council. Today we got our verdict on Round 1 of Brent residents v the Labour Council. 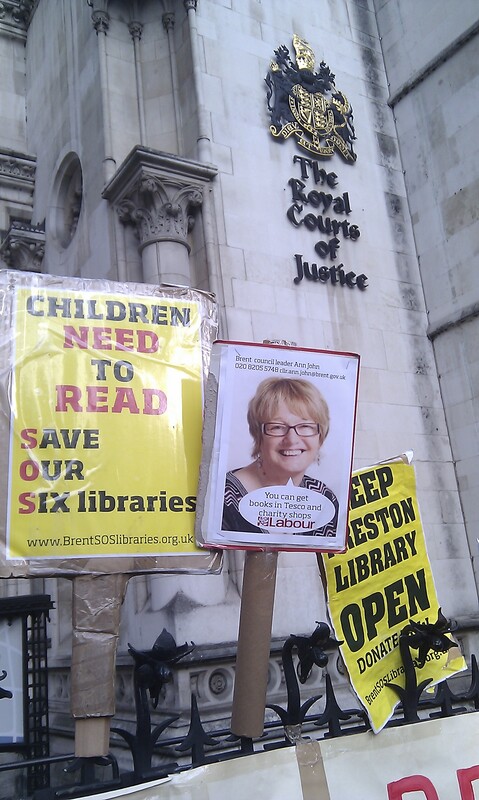 Mr Justice Ousley today dismissed a judicial review brought by campaigners seeking to overturn Brent Council’s decision to close half of its public libraries. We are not just a bunch of NIMBYs trying to save a defunct service, this is the biggest campaign Brent has seen in half a century – 10,000 + signatures, 82% opposition to the closure plan, including almost every school in the borough. We use our libraries, we value them, and we need them. 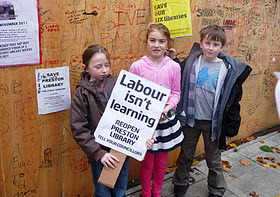 Brent Council can easily afford to keep them open, and their loss means a decimated, two-tier library service that will fail residents.